Your New Bed Buying Guide for the purchasing of the most important item of your home. It’s never easy to choose the right bed for our needs. 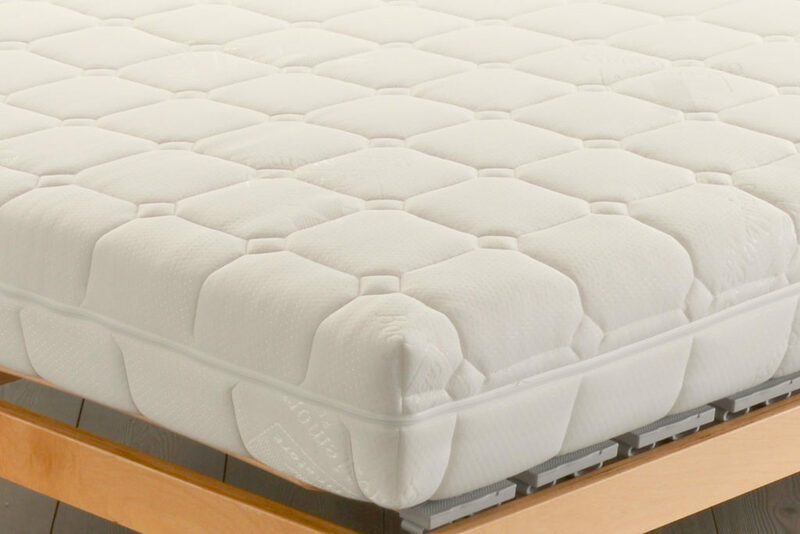 There are so many factors to consider: model, design, comfort, mattress, slatted base, costs, upholstery… Our New Bed Buying Guide aims to talk you through the many options available, from style to materials, to help you make a clear and informed decision. As a starting point it is better to consider what you need, not only from the personal point of view but also according to the characteristics of the room in which the bed will be placed. Is the room small? So you need a bed with a container to store blankets, bedclothes and other items? Is your bedroom dusty? In this case Japanese style lower beds are not recommended at all. In addition, wheeled beds are available on the market for cleaning the room easly because they can be moved at any time in any direction. If the bed is for a single person you don’t necessarily have to buy a single bed; The one-and-a-half-quarter beds are ideal for those who have a large room and are looking for a high comfort bed. 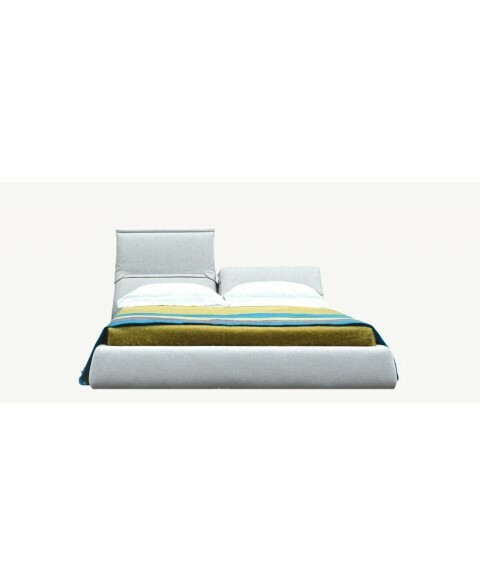 There are prestigious brands that have created beds with a unique, exclusive and extremely elegant design. 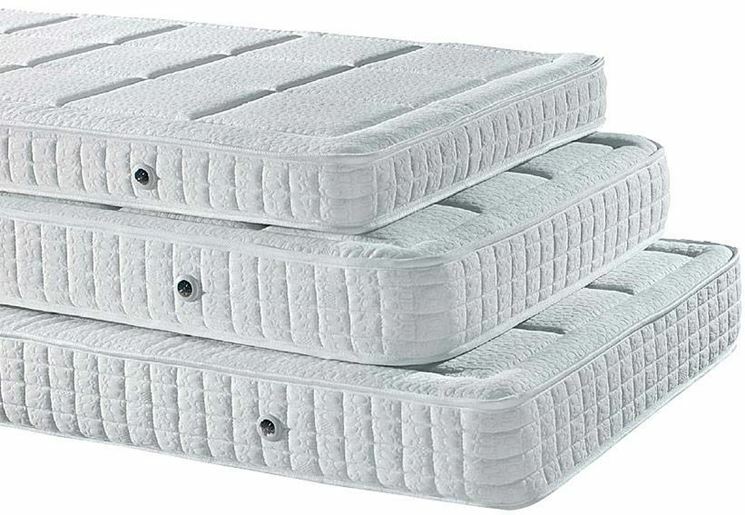 Others, however, with good prices have created beds of excellent quality so as to offer the customer a good product without having to spend exorbitant amounts. Fabric or leather? What type of fabric? Wool, linen, cotton? The choice is not easy at all! Usually fabric is the most used upholstery because its very versatile and so it can be combined with any style and type of furnishing. It is also easy to wash and to keep cleaned. 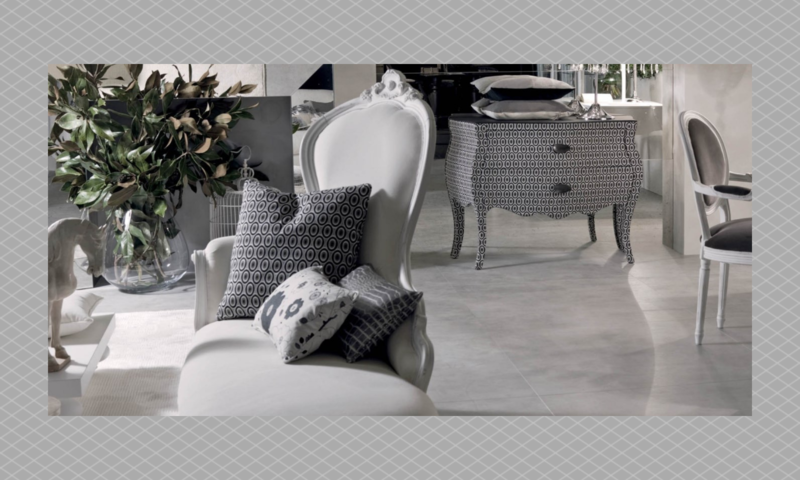 It is usually available in a very wide range of colours and variants: fabric trame, bubble, jeans, sponge…Linen is a very very elegant upholstery and is able to give a touch of style to any environment. 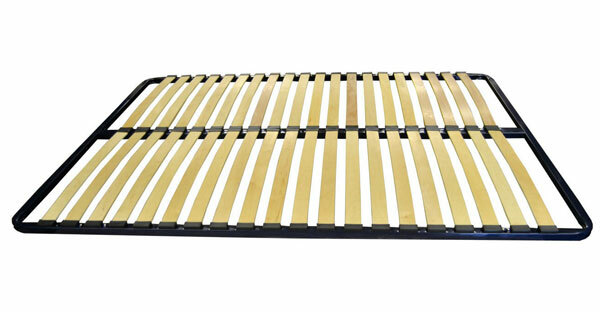 It is a cool material which keep you fresh during summer and most of all is the most durable material for beds. Wool, instead, is perfect during the winter season, it keeps you warm and comfortable. Its elegant and, the most important thing, is characterized by its natural stain resistance. It expresses all its potential in the colours of light blue, green, ancient pink and beige. Leather is the most exclusive and luxury upholstery. A bit expensive but, if it’s well maintained, it can last en entire life! The more time passes the more leather becomes precious and charming adding character and personality to the environment in which the bed is inserted.